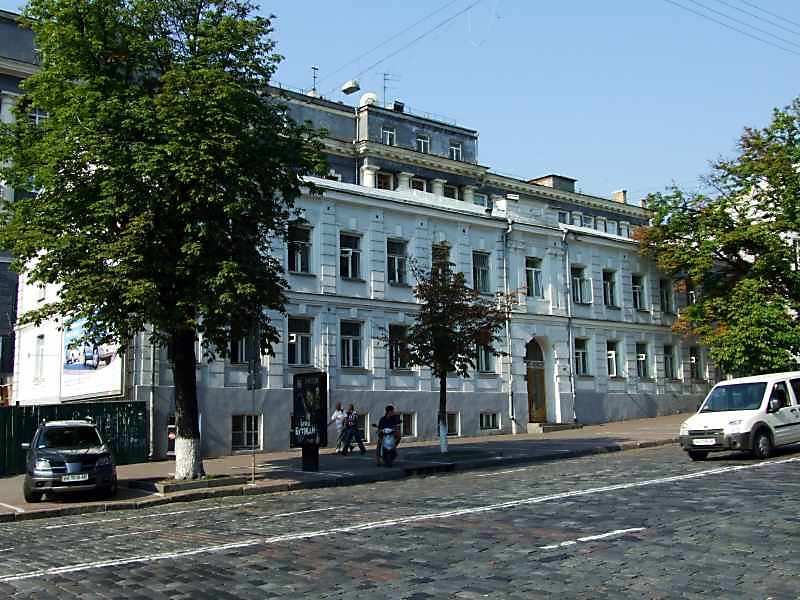 During his visit to Kyiv in February 1885 Franko stopped in apartment of Elisej Tregubov, a teacher in Galagan's collegium (Khmelnytsky str., 9, 2nd floor). In E.K. Tregubov's family Franko met a sister of his wife Olga Khoruzhynska, with whom he married in May 1886. The wedding took place in the house church of Peter and Paul College. Photo by M. I. Zharkikh, July 19, 2007.